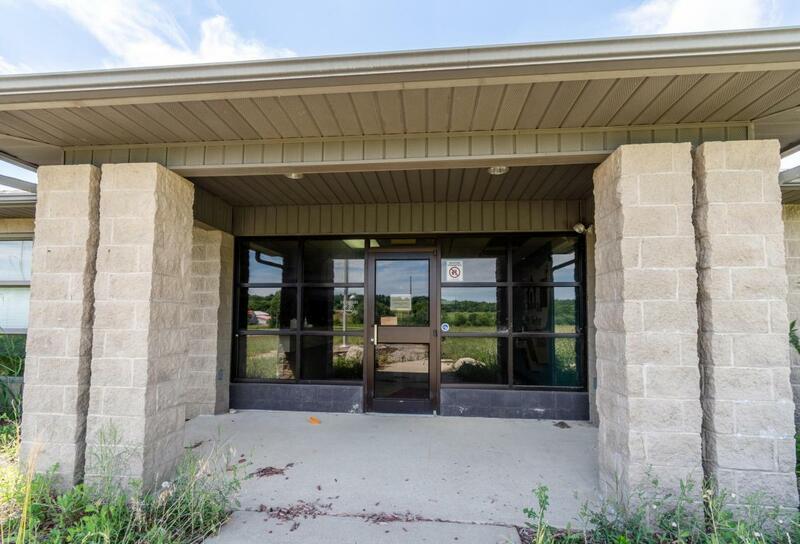 This large block building is perfect for your next business venture. 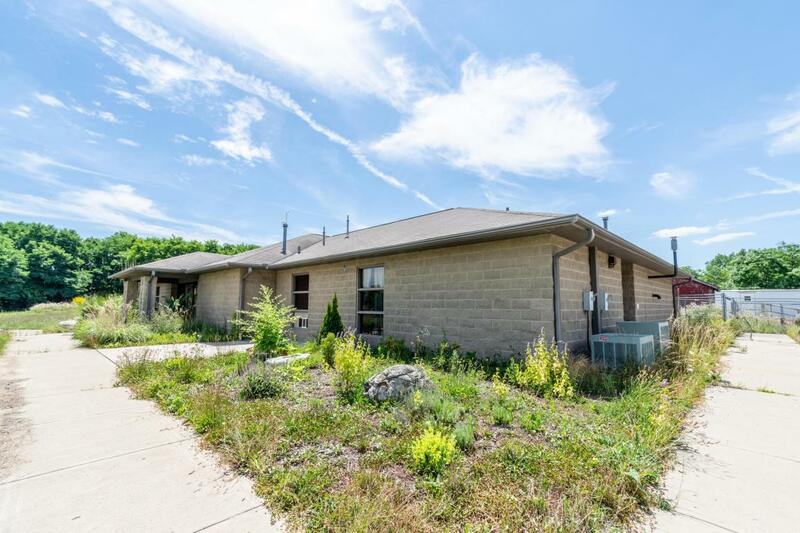 As the former Top of Ohio Pet Shelter, this building is set up with 58 indoor kennels - 20 of which can hold very large dogs, and the remaining 38 are perfect for small-medium size - concrete flooring throughout for easy cleaning, large ceiling fans in the kennel room, several private offices, and a spacious lobby area. This building is ready to be brought back to life! 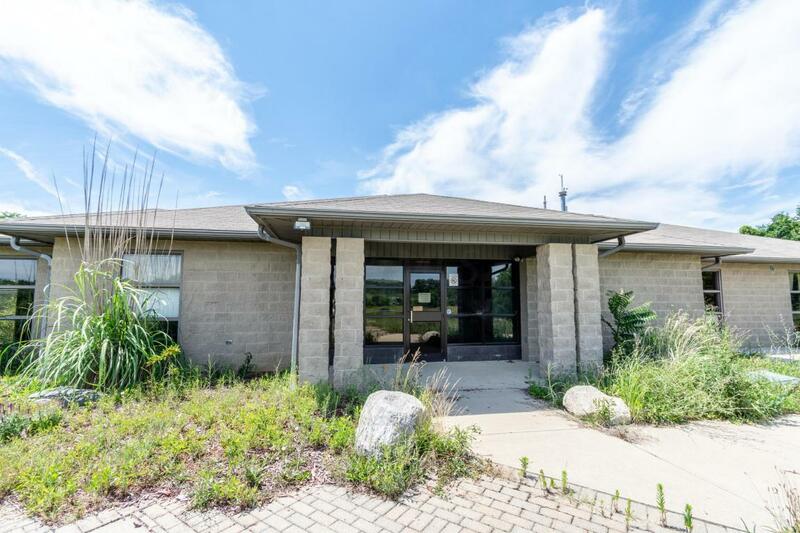 Includes over 8 Acres just North of Bellefontaine on US 68. 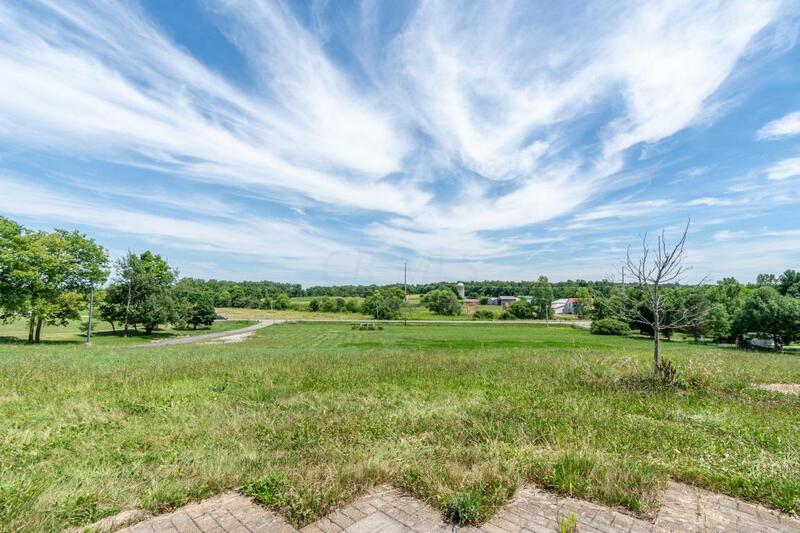 Property just needs your own personal vision and touch.